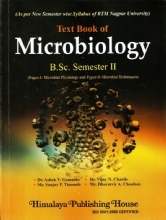 The main idea in bringing out this book is to make the learner get acquainted with computer knowledge. 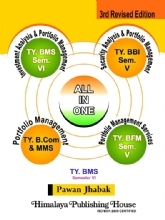 N this day, everybody is required to have knowledge of Information Technology and Computer application in business. 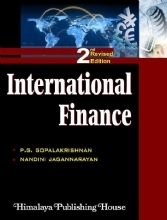 Who wants to succeed in today’s world cannot afford to ignore information technology and computer knowledge. 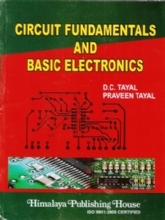 Everyone needs good skills in Information technology and computer in order to be successful in life. 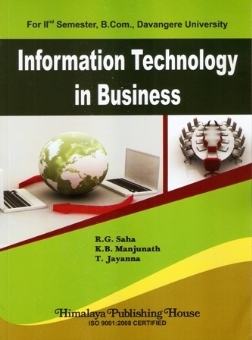 This book titled “IT in Business” has been written for all who want to know about information technology and application of computer. 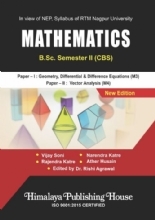 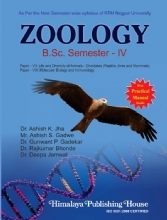 The book presents the material with clarity and conciseness to enable students to read and study with diagram, Review question at the end of chapter should be useful for both students and teachers. 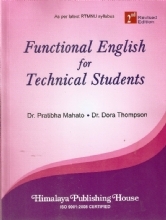 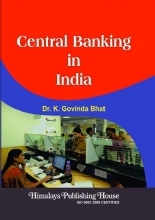 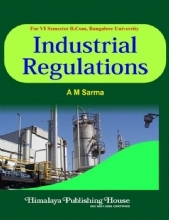 We wish this book be of immerse value to the students who have interest in information technology and computer application It has also handily for facilitators of the course, corporate and other interested in this subject.